As if the stylish new design and numerous innovative technologies weren’t enough to entice you to buy the new 2014 Jeep Grand Cherokee, it was just named the winner of the Cars.com/USA Today Midsize SUV Challenge. After first setting a price cap of $38,000, the testers also said the cars had to have automatic transmission and either naturally aspirated V6 or turbocharged four-cylinder engines. That narrowed the field down to six competitors. From there, the judges spent one day driving the SUVs, another day driving them back-to-back, and finally a third day with family in the cars. At the end, it was the 2014 Grand Cherokee that claimed the title. The judges liked that the new Grand Cherokee featured rear-wheel drive, the UConnect multimedia system, 12-month satellite radio subscription, USB ports, leather seats, heated front and rear seats, a heated steering wheel, power liftgate, rear parking sensors, configurable gauge cluster, and an IIHS Top Safety Pick award to its credit. 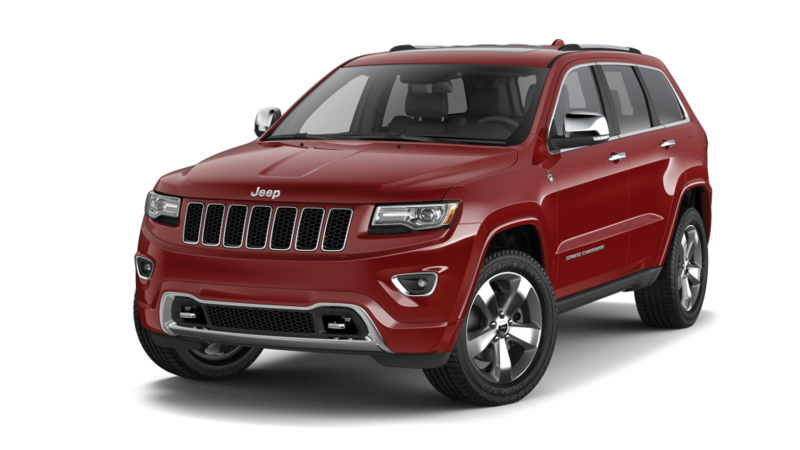 The 2014 Jeep Grand Cherokee is available at Rothrock in Allentown, Pennsylvania. Schedule a test drive today!